What was the role of money in early America? 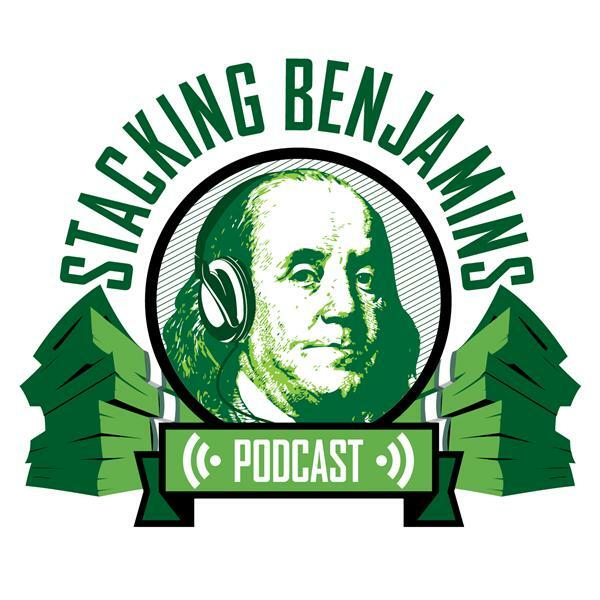 Historian and host of the Ben Franklin's World podcast, Liz Covart joins us to talk trade, taxes, and a little tea party. Bitcoin is in the headlines again, as are restaurants. Does a recession in the restaurant sector spell doom for stocks? Our Quotacy Hotline call comes from Ryan, who asks whether he should invest outside of his rotten 401k plan. We also answer a letter from Jay about paying down debt with an old IRA. Of course, Doug still brings down the trivia AND might have found a spokesman for his budding new business.